After arrival at Lhasa, Tibet, relax and acclimate at hotel, all you want to do is to find a delicious local restaurant to taste the Tibetan food. Here, we are going to introduce the top 5 Lhasa restaurants for you. 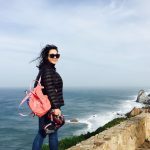 We hope you will like these restaurants during your trip. Tashi 1 already has 20 years history in Lhasa city. It is a small local restaurant that provides delicious Tibetan food for local people and tourists. This restaurant is highly recommend on Tripadvisor. Foreign travelers tend to give high ranking to it for its great dining atmosphere and tasty food. This restaurant is extremely popular in Lhasa among travelers for the recommendation of Lonely Planet. Unlike other restaurants, Tibetan Family Kitchen is more like a friend’s kitchen. It locates in a local apartment complex with families who speak fluent English. This kitchen provides an extensive menu for both meaty dishes and vegetarian dishes. Also, it provide Tibetan cooking class for travelers. If you want to learn how to cook local Tibetan food, you do not want to miss this place. 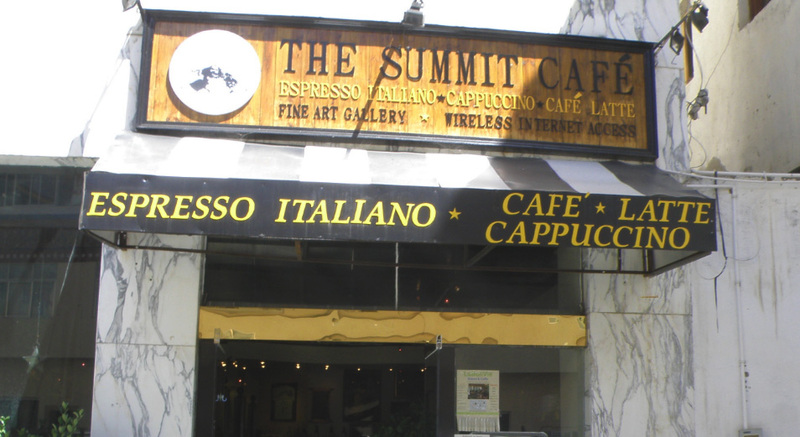 The Summit Café provides travelers, especially foreign travelers the atmosphere of home. It offers great coffee and western style breakfast. If you are not used to local Tibetan breakfast, this is the best place for your breakfast. Also, if you just want to enjoy a whole afternoon under the sunshine, just come to the Summit café. You won’t regret it. With a hundred year’s history, Guangming Sweet Tea House provides excellent breakfast and sweet tea to local Tibetan people and travelers. This tea house locates in the city center of Lhasa. Local Tibetan have high reputation for this place and they like to gather here and chat with their friends. If you come to this place, do not forget to taste the yummy Tibetan noodle and accompany with a cup of sweet tea. Of course there are more delicious restaurants in Lhasa. If you want to know more about my recommendation dinning places, you can contact our local Tibet travel agency.